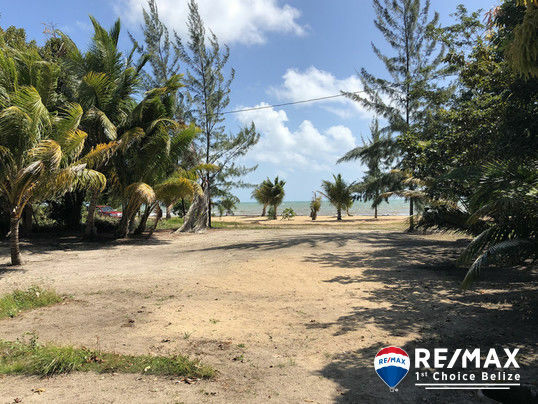 RE/MAX Placencia, is proud to list for sale this private beachview lot with unobstructed views of the Caribbean. This 90 by 100 ft parcel is cleared and ready to build with electric running to the property. 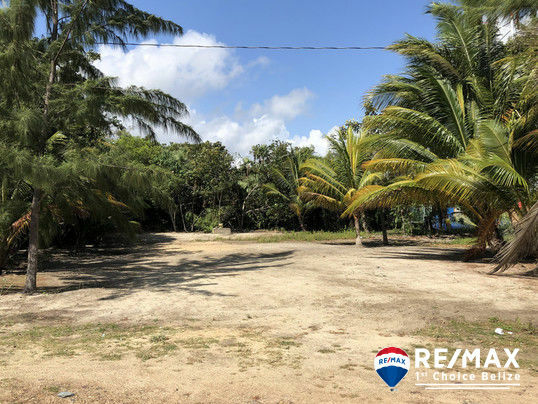 This lot is situated at the end of the beach road offering privacy and little to no traffic. 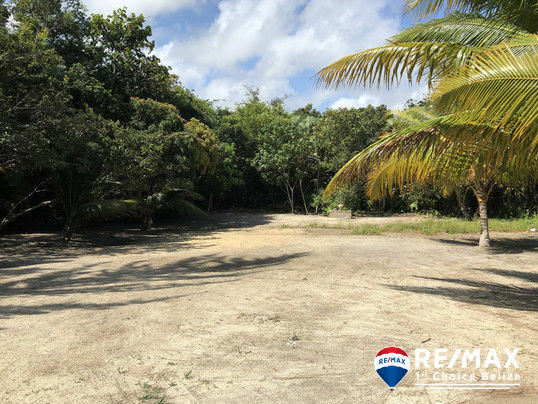 The beachlot across the access road is too narrow to accommodate a home and will likely remain undeveloped thus ensuring unobstructed views and access to the beach and sea and feeling of beachfront living.